Weather Tight Roofing, located in Lehi, UT, is locally owned and operated and has been servicing American Fork, Pleasant Grove, Utah County and surrounding areas since 1999. 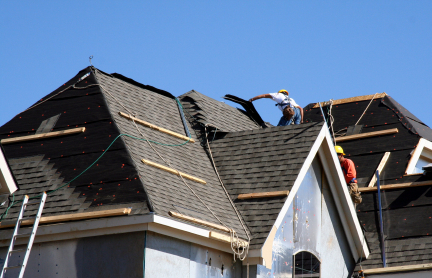 We are licensed, insured and our roofing technicians are trained on the latest roofing industry advancements. At Weather Tight Roofing, we are committed to providing your business or home with the most effective and efficient roofing solutions whether it's a new roof, roof repair and restoration, metal roofing, or roof maintenance and service. For more information on our roofing services and roofing systems, call (801) 361-1367 or email weathertightroofing@yahoo.com. Our commercial roofing services include 24-7 emergency repair, new roof construction, roof restoration, roof maintenance and inspection, as well as project consultation. 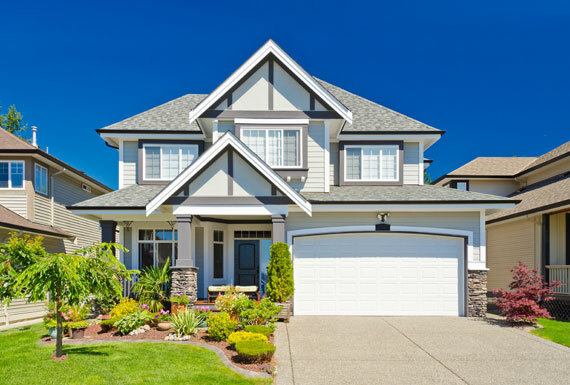 Our residential roofing team serves Lehi and Utah County for all roofing types: classic slate and tile, modern synthetic slate, and architectural shingle. 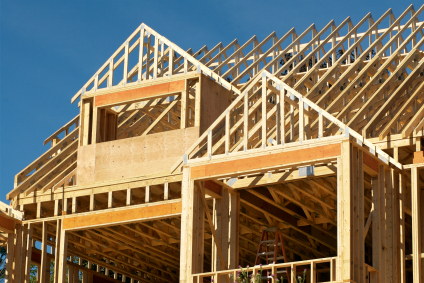 Contact us for a FREE consultation from the best roofing contractors in Utah.